Former Columbia College women’s basketball player Khalia Collier is in some very rare company in St. Louis. She owns a professional sports franchise. 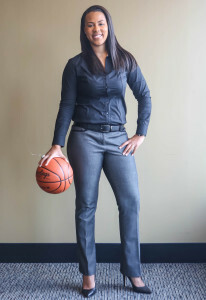 Collier is the general manager and owner of the St. Louis Surge women’s basketball team of the Women’s Blue Chip Basketball League (WBCBL).